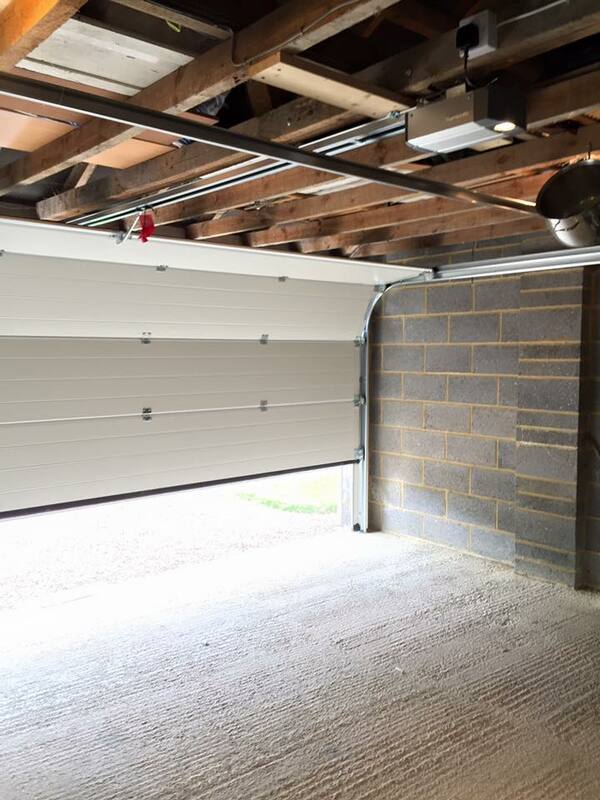 Sectional doors open vertically upwards and are suspended under the ceiling to save space. 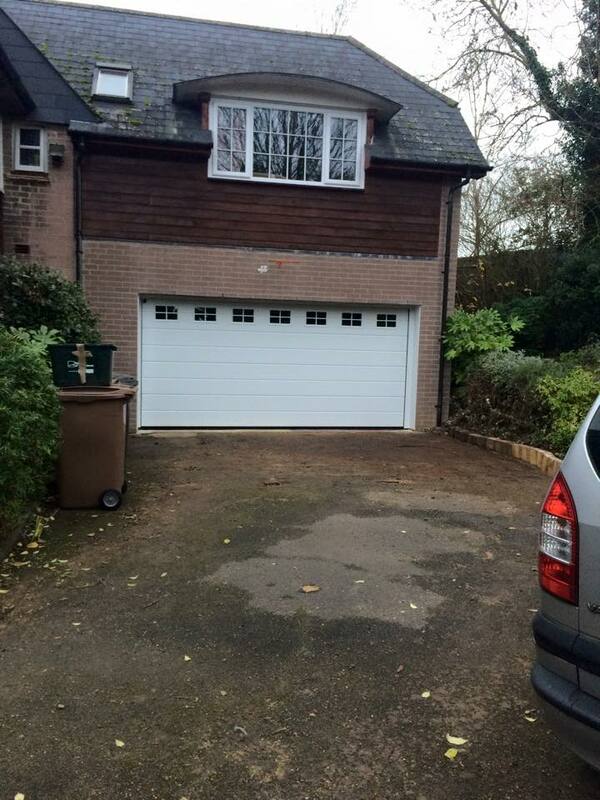 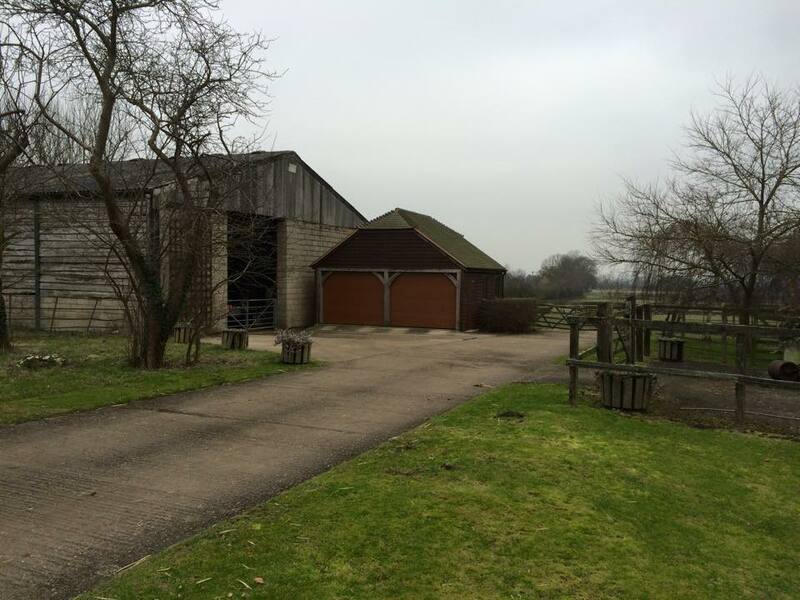 This construction principle means you can make full use of the space inside and in front of the garage. 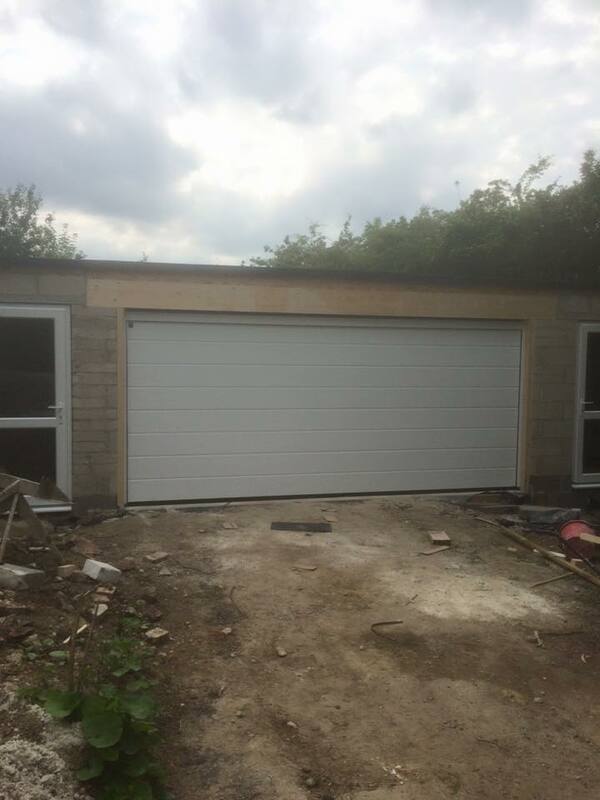 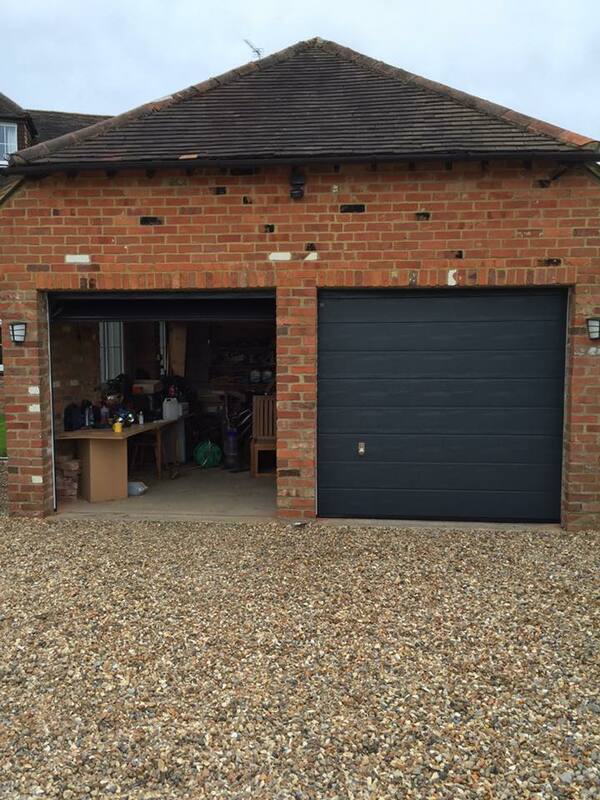 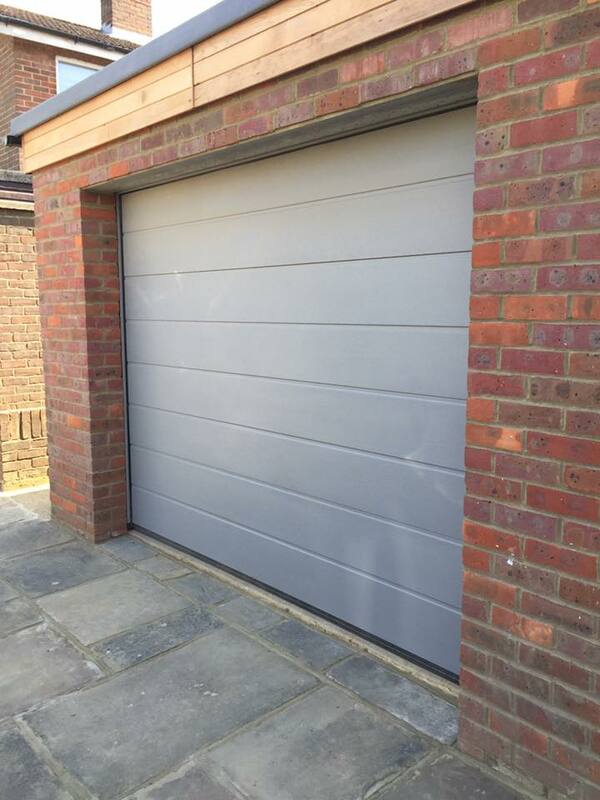 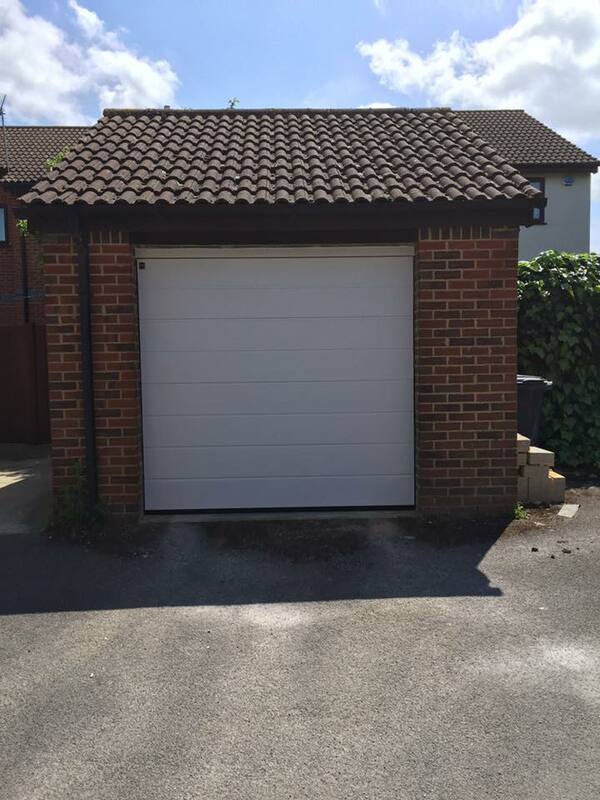 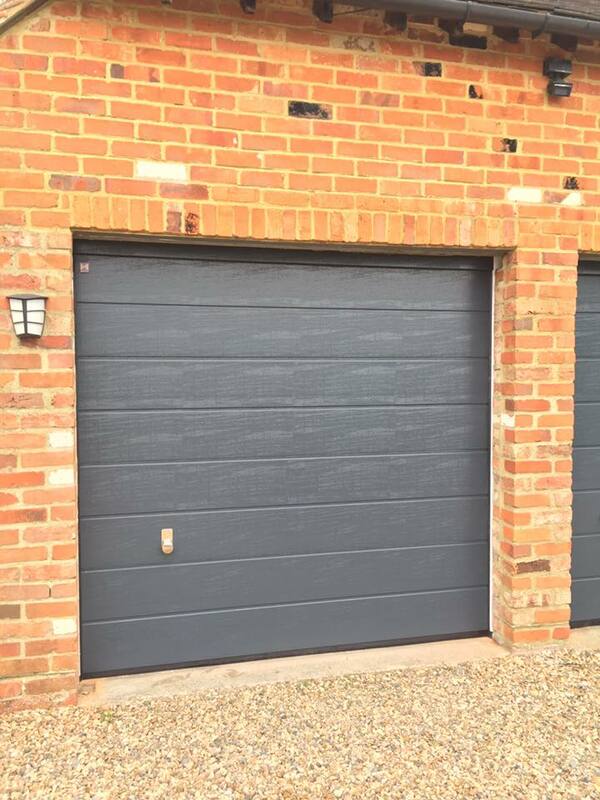 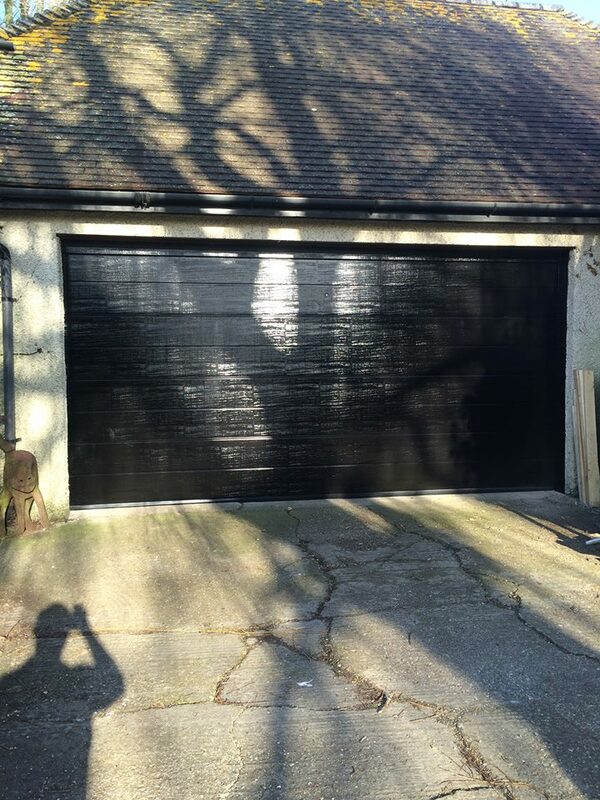 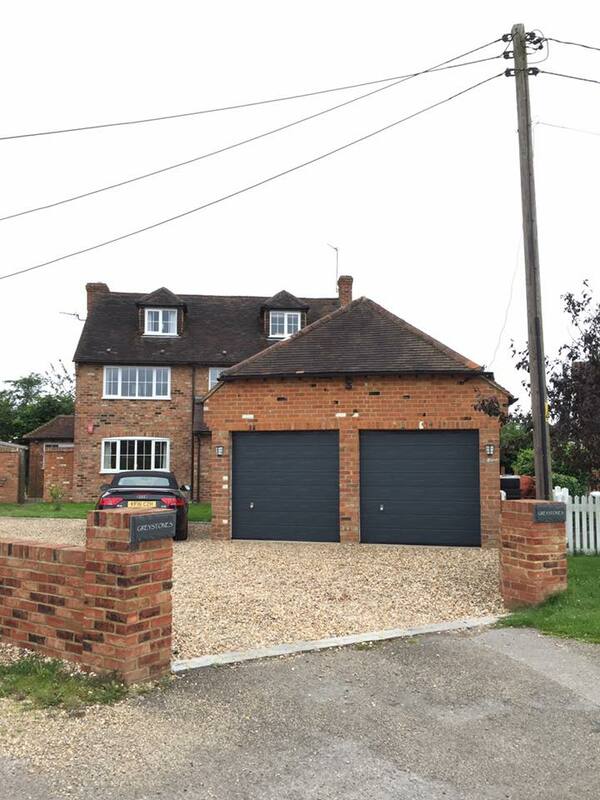 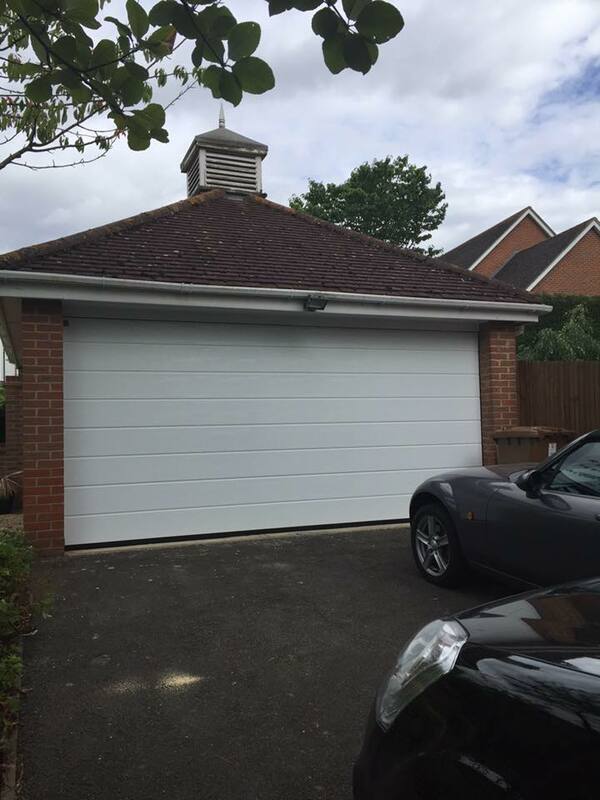 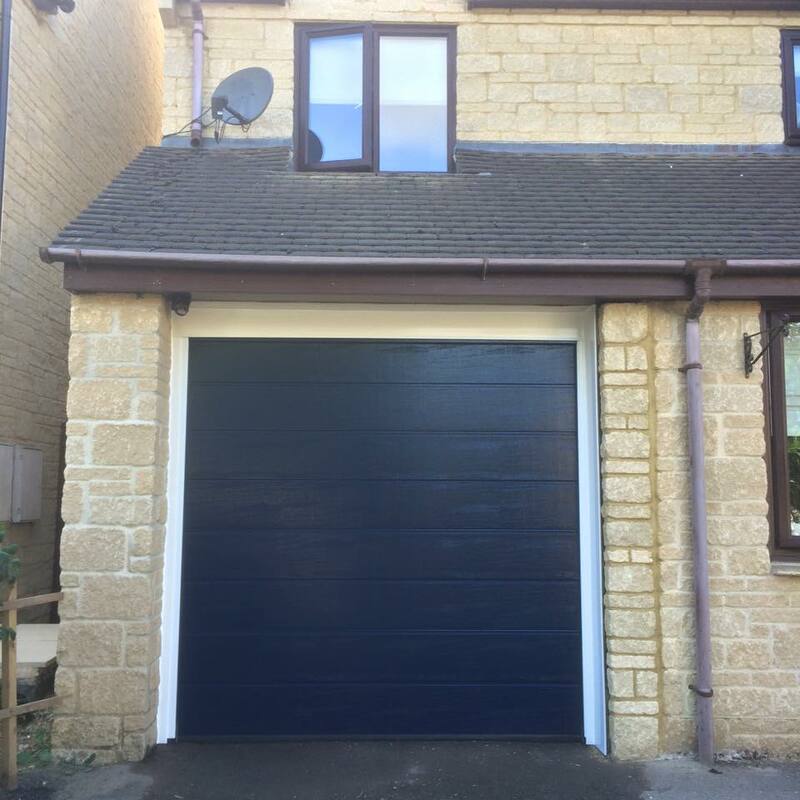 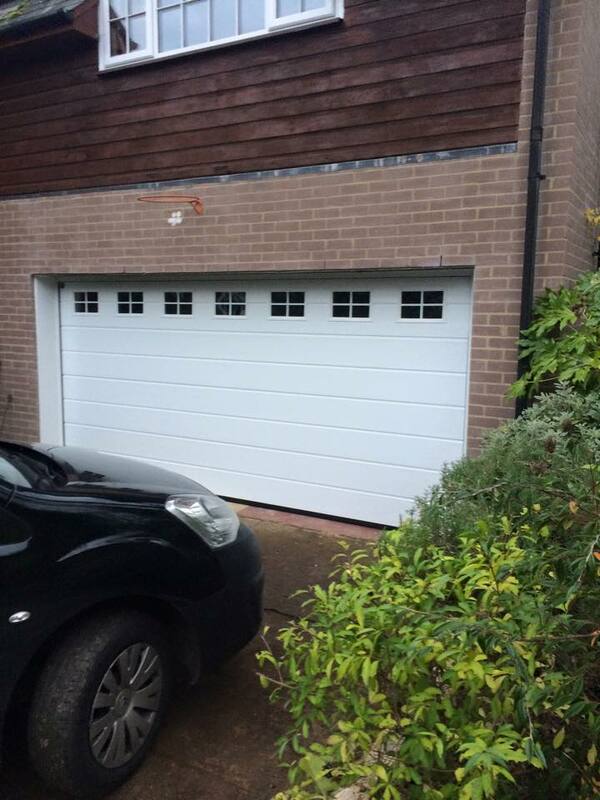 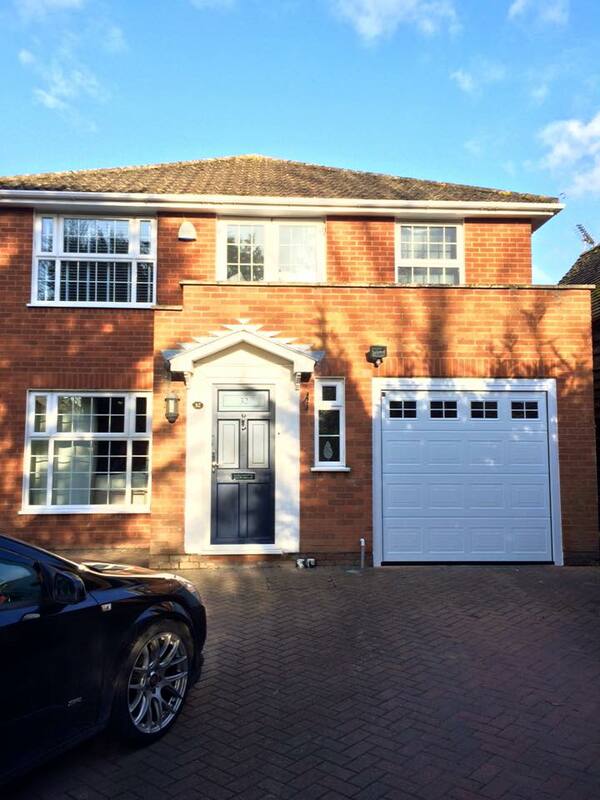 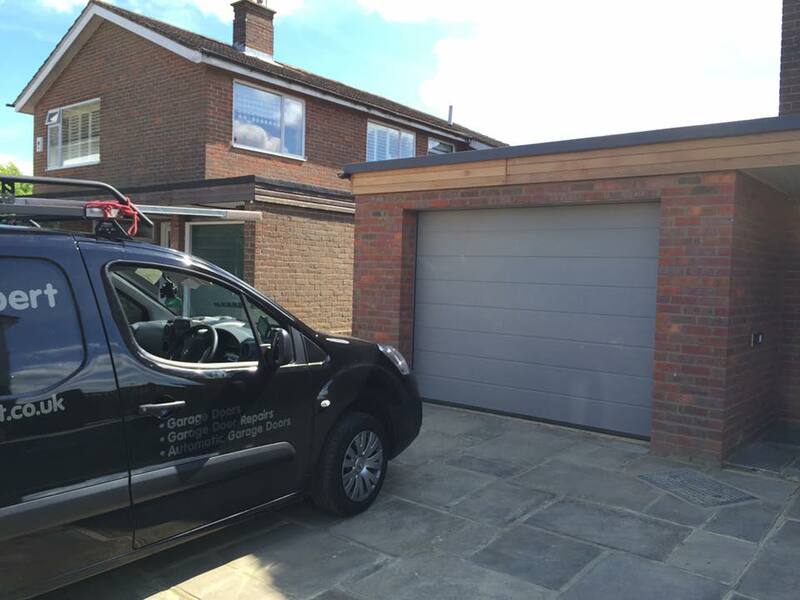 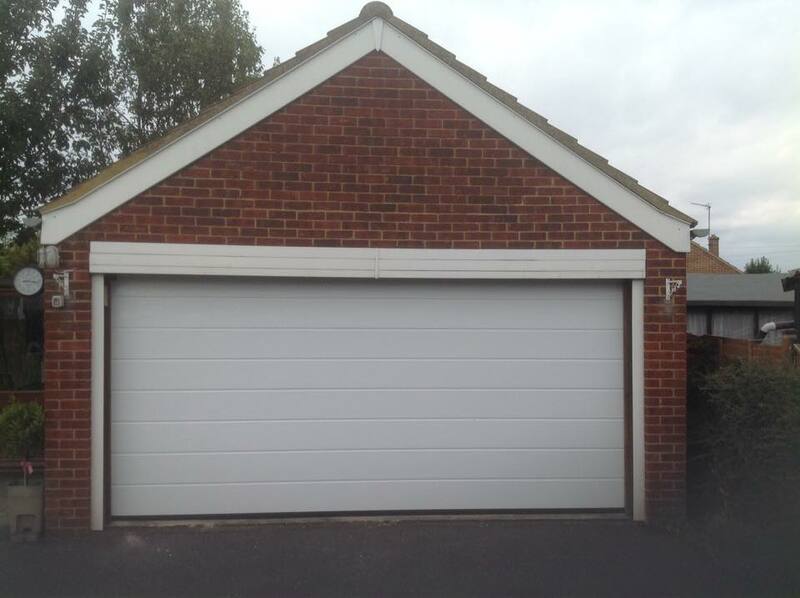 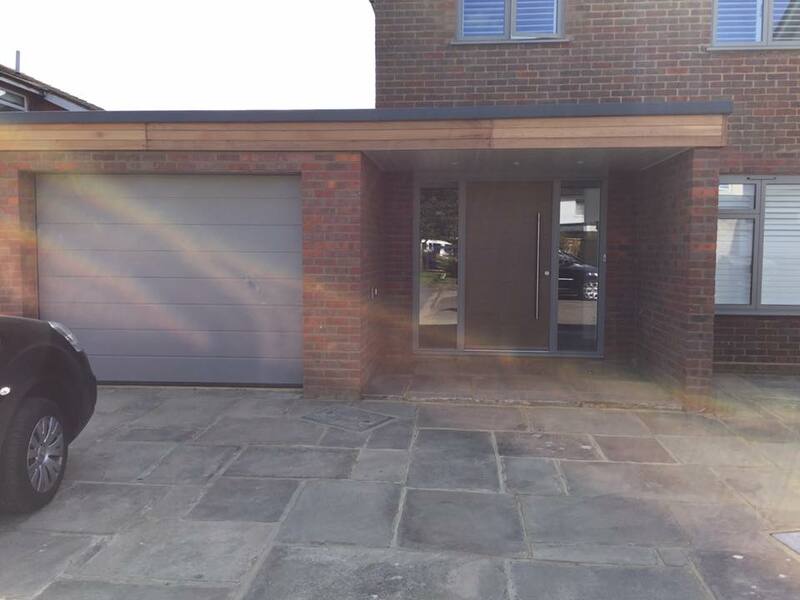 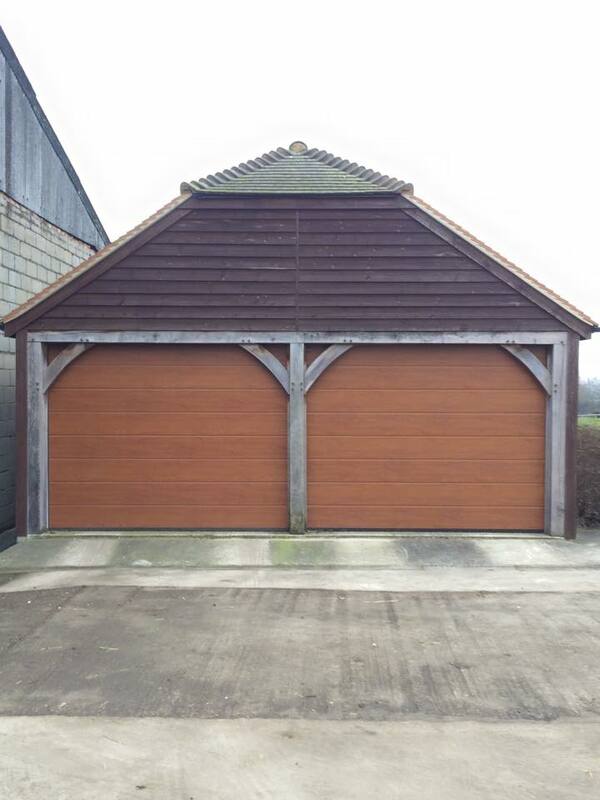 In addition, sectional garage doors can be fitted in any garage opening and offer up to 14 cm more passage width than up-and-over doors. 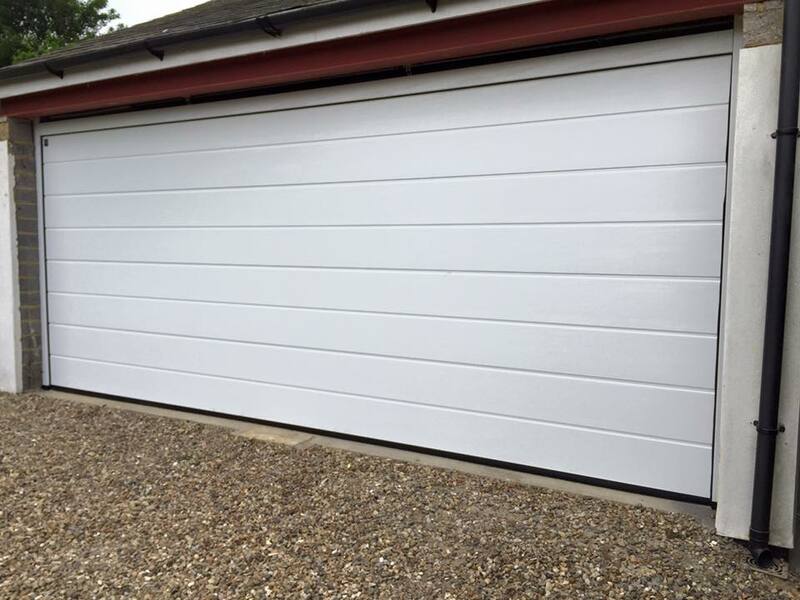 They are also optimally sealed with flexible and weather-resistant seals on all four sides. 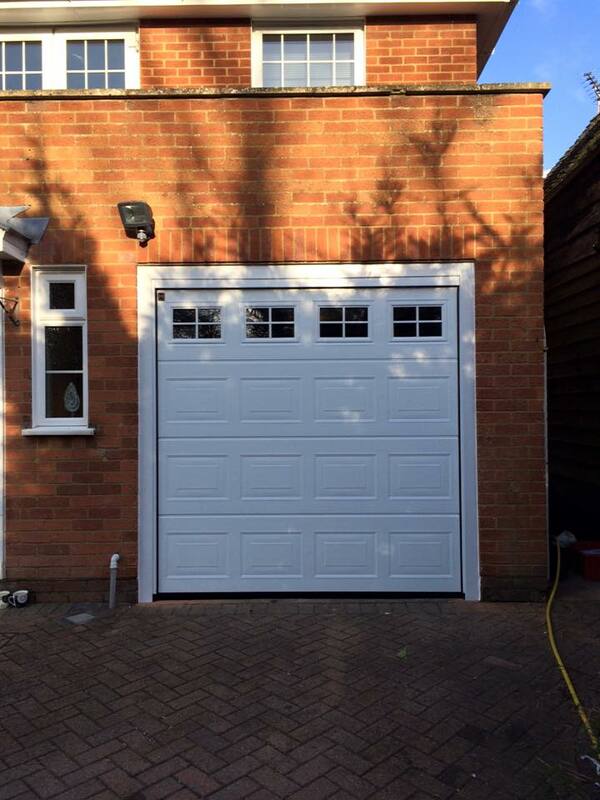 Treat yourself to this comfort and convenience.